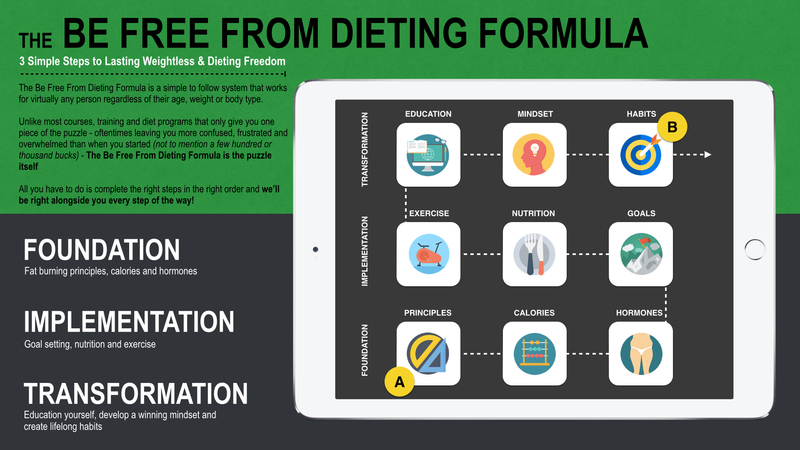 Rather than selling one-off meal plans and training programs that only solve one part of the dieting puzzle and often lead to more frustration and overwhelm, we offer a “closed loop” learning system that can take you from confused, frustrated and overwhelmed to achieving your ideal body,freeing yourself from yoyo dieting and beyond. GenHealth Coaching Program is a simple to follow system delivered to you in a step-by-step video series and works for virtually any person with any body type at any experience level. Unlike most diet programs and plans out there that only add a single piece of the puzzle and often leave you more confused and overwhelmed than when you started. GenHealth Coaching Program is the puzzle itself, meaning it’s the complete A-Z system regardless of your body type and experience level. All you have to do is go through the steps and we’ll be right there alongside you!